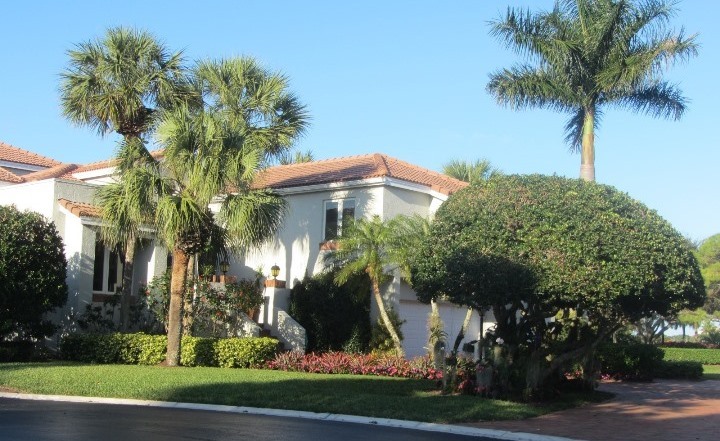 The Narrows at Jonathan’s Landing is a neighborhood of large, Mizner-inspired single-family homes designed to maximize your enjoyment of the natural surroundings. 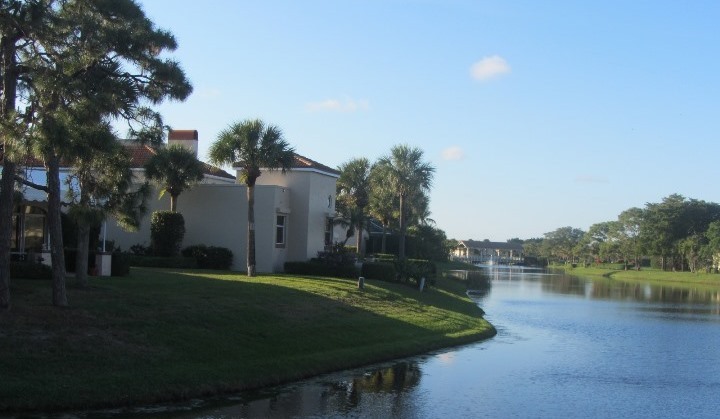 With beautiful lake views showcased on the northern and eastern sides of the community and pristine, manicured, golf course views to the west you can see why The Narrows is a lovely place to call home. 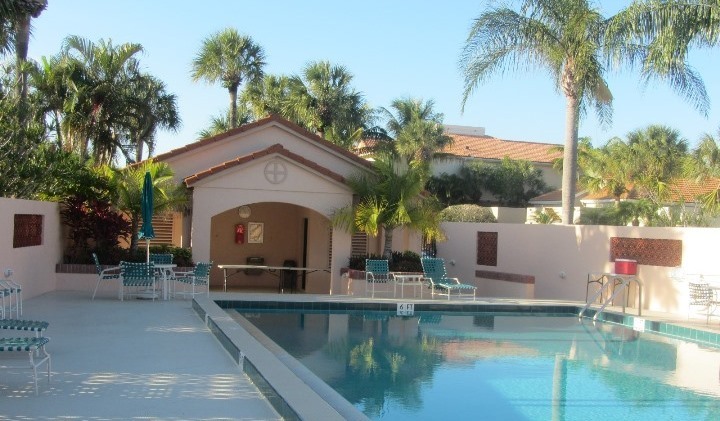 The private community pool and clubhouse are centrally located in the neighborhood and a great place to unwind. The homes in The Narrows are available in three floorplans: two bedroom/two and one-half bath, three bedroom/ three and one-half bath and three bedroom/den/three and one-half bath. With entrances through both a private courtyard and an oversized, two car garage, each home features volume ceilings in the living and dining areas, a garden atrium, cozy, wood burning fireplace, optional swimming pool and all the great amenities Jonathan’s Landing has to offer. Talk to a Preferred Residential Property real estate specialist about buying your next home in beautiful The Narrows today!